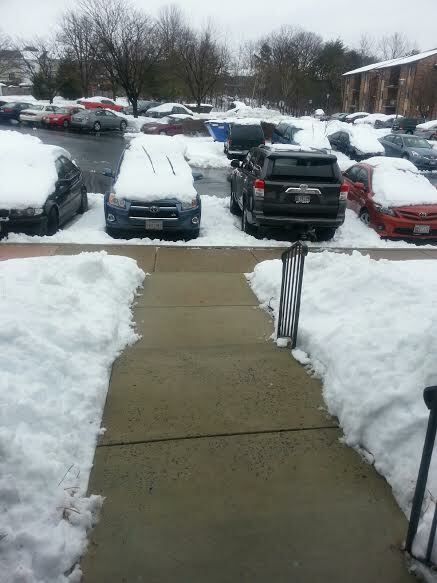 Maintenance Monday – THANK YOU to our Residents! 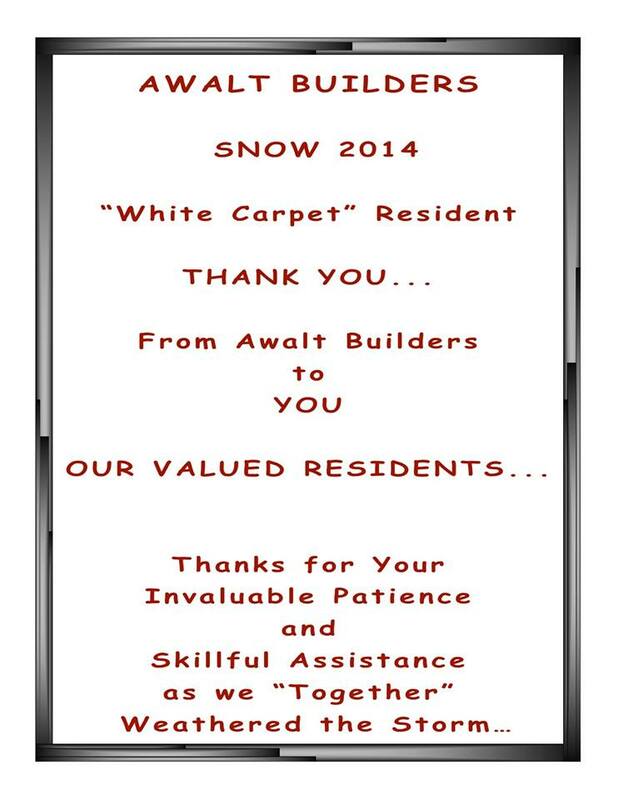 We at Century Corporation / Awalt Builders want to thank our wonderful residents for your assistance and patience during this recent snow storm. We couldn’t have done it without you!